Matcha, the ultra-fine powder made from green tea leaves, is more than just a super ingredient for our lattes and Instagram-able desserts. The compound is packed with antioxidants, vitamins B2 and E, and caffeine to calm inflammation, combat redness and irritation, and even help prevent skin cancer by stimulating DNA repair. The ingredient first originated during the 7th century when Japanese monks visited China to study Buddhism and came back with the knowledge of the healing properties of green tea. It became routine for monks to drink green tea for its health benefits, including reducing blood pressure and cholesterol. 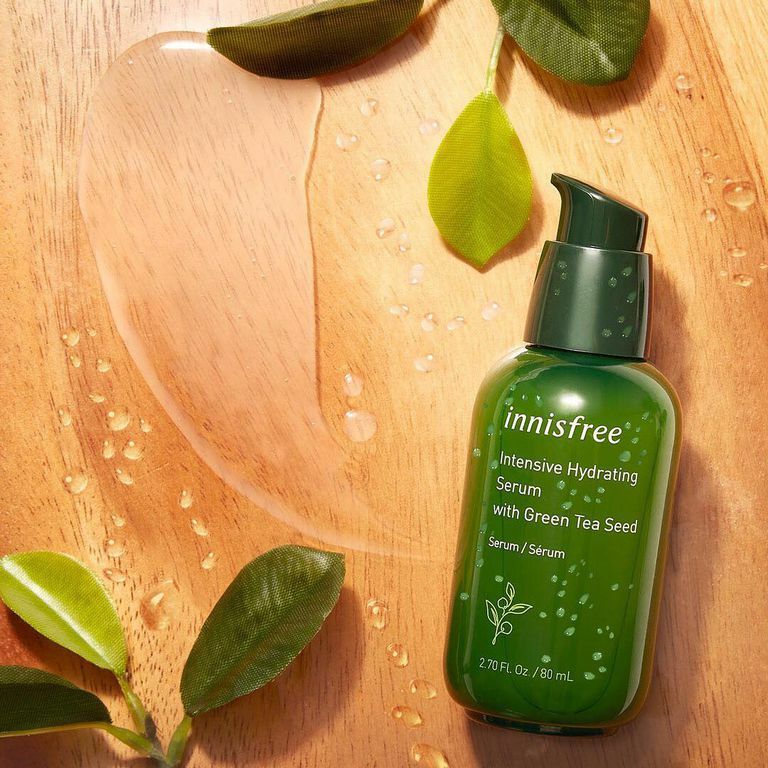 Founded in 2000, Korean beauty brand Innisfree has long used green tea in its skincare range but starting this month, the brand has relaunched a special Green Tea Collection formulated with an ingredient found on the volcanic South Korean island of Jeju, which has taken 10 years to source. 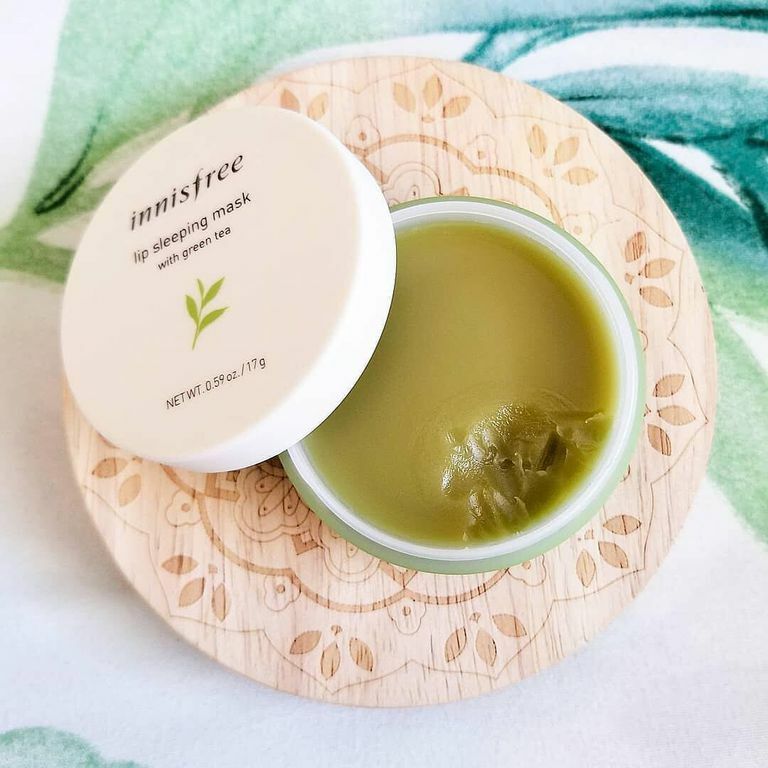 Innisfree studied thousands of varieties of green tea before settling on one with the most skin benefits. Here, we learned more about the healing properties of green tea from Innisfree Vice President Julien Bouzitat. What made you want to utilise green tea as an ingredient for this collection in the first place? Why is green tea such a great skincare ingredient? Could you tell me more about the special Jeju Island ingredient? ‘Because the green tea you drink is not obviously the one with the best properties for your skin, we studied 2,401 varieties before picking the one we believe contains the most skin benefitting attributes. Compared to our previous green tea, Japanese Yabukita has a richer, deeper green colour with a higher content of chlorophyll. This variety is also 3.5 times more enriched, with 16 amino acids that aid in skin hydration. Why do you think more and more people are turning towards Korean Beauty and skincare? 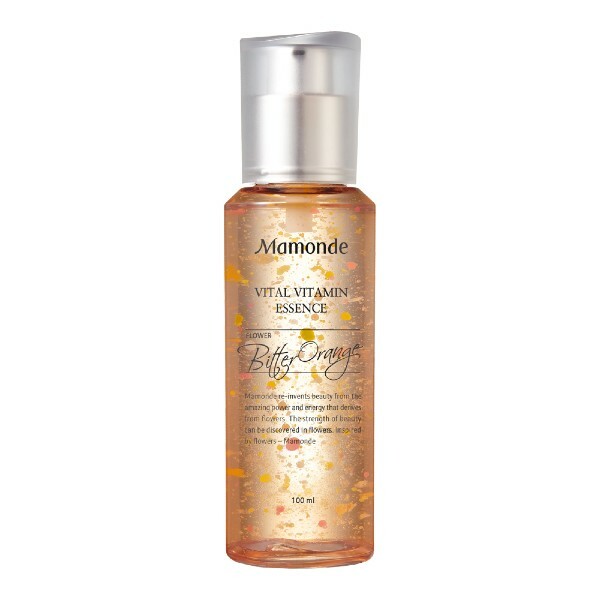 Literally a multi-vitamin supplement for the skin, Mamonde’s latest Vital Vitamin line dropped in stores just a week ago. Seven vitamins, including the B-complex, C, E, F and P, repairs fatigued skin. Here, the Vital Vitamin Essence (S$45), contains capsules full of vitamins which bursts upon contact with the skin. The Time Freeze Emulsion (S$65) is part of Laneige’s newest anti-aging line for wrinkles, firmness and hydration which launched this January. 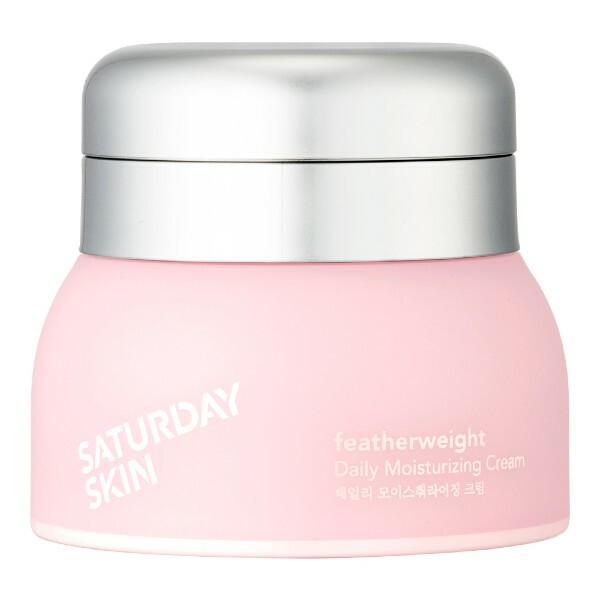 Saturday Skin’s featherweight daily moisturising cream (S$69) was designed for younger, millennial skin. 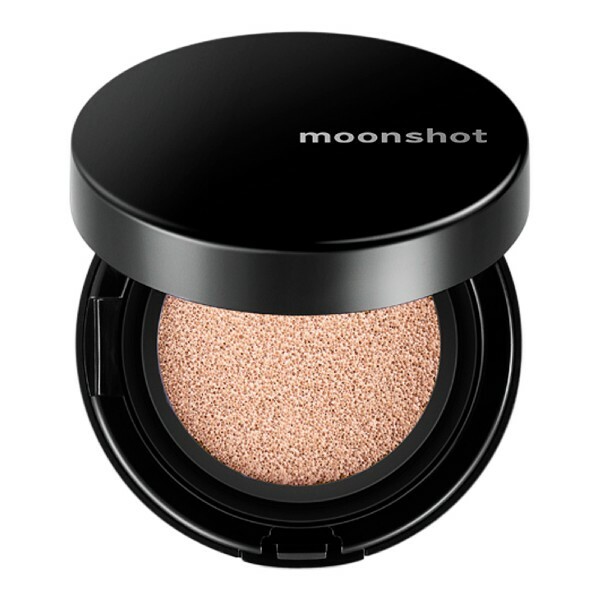 Moonshot’s cult-beloved Microfit Cushion with SPF50 (S$36) has earned raving reviews for its lasting coverage, dewy finish, and hydrating properties. 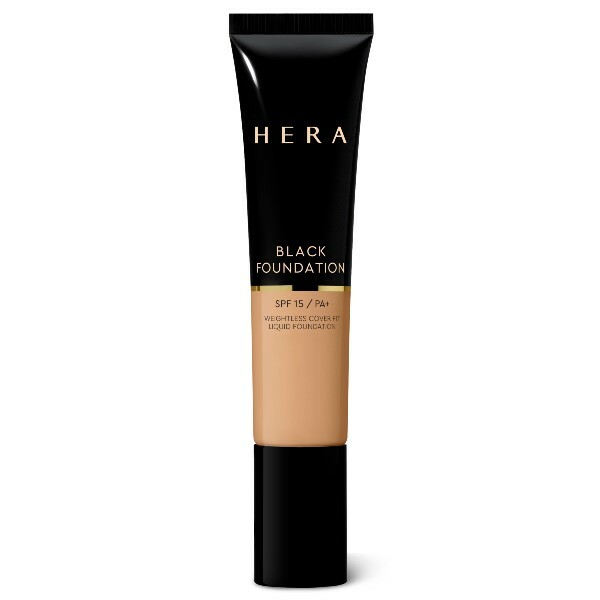 The Black Foundation with SPF15 (S$75, launching 30 April) comes as a rehash of the luxury skincare brand, HERA’s hero product, the Black Cushion with SPF34. The new foundation, however, comes with higher coverage, and a semi-matte finish. This story first appeared on ELLE UK.